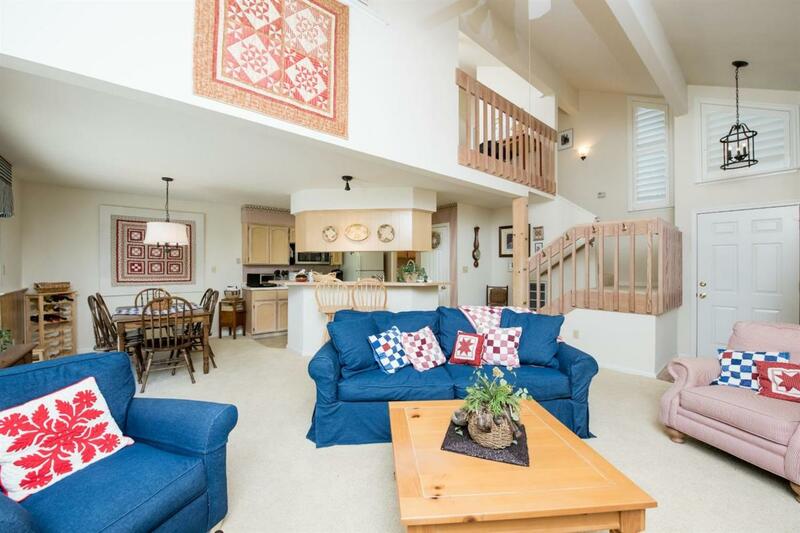 Come see this immaculate 2-bedroom, 1 1/2-bath Silvertip townhome that is sold fully furnished and ready to move in. 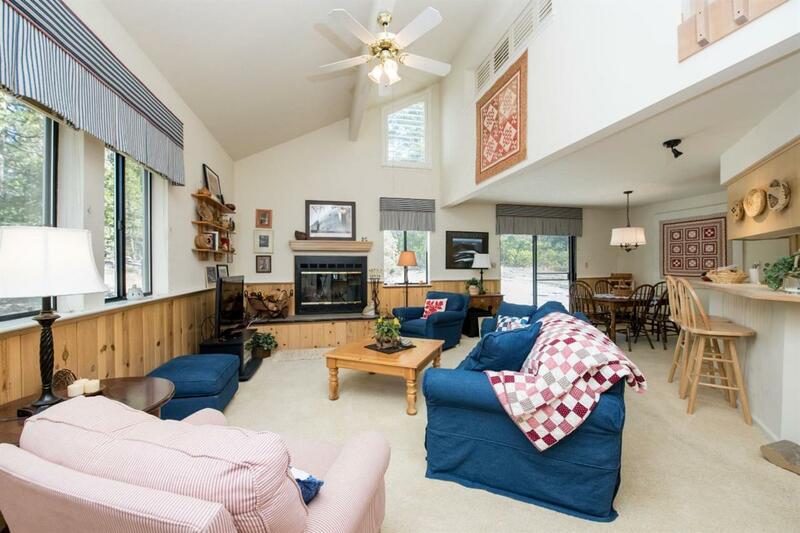 Built in 1991, this cabin features vaulted ceilings, many windows to enjoy the forest view, and has an open floor plan perfect for entertaining or just relaxing by the cozy wood burning fireplace. On the main level you will find the living room, dining area, kitchen, laundry room and the half bath. The open kitchen includes a breakfast bar and newer appliances. Upstairs you will find two spacious bedrooms, a full bath, and a small loft that can be used as a small office or sitting area. 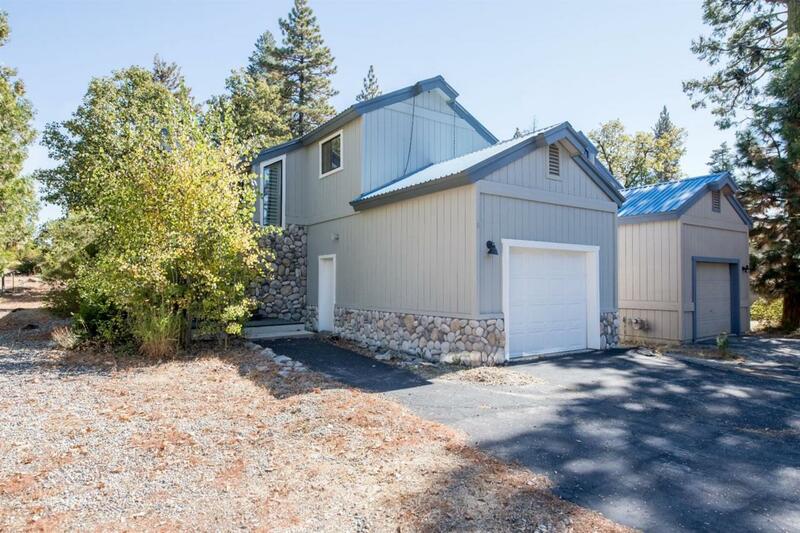 This home is inviting with easy level access, a nice garage, and sits adjacent to open space on one side. Silvertip Village also features a community park area with a playground and BBQ. This property is a great value and is ready to move in. 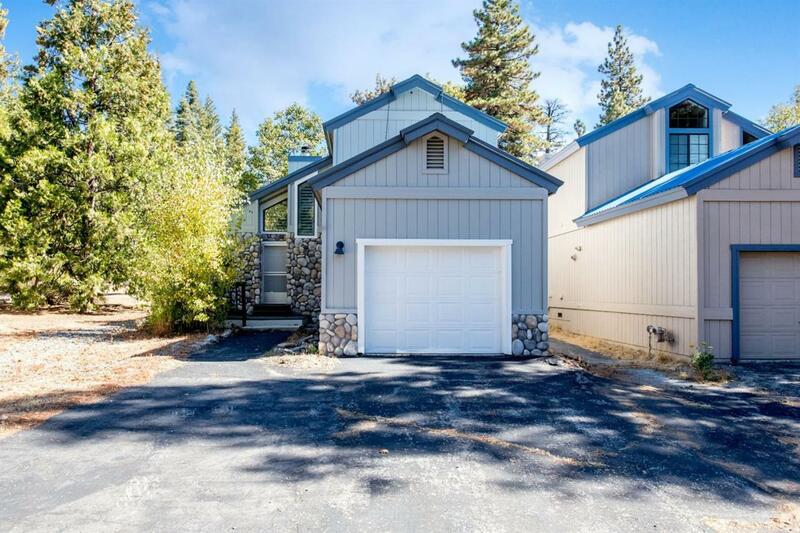 Listing provided courtesy of Cathy Lauritzen of Pinnacle Real Estate Of Shaver Lake.